New SSDmini Drives Aren’t Cheap, but Are They Worth It? 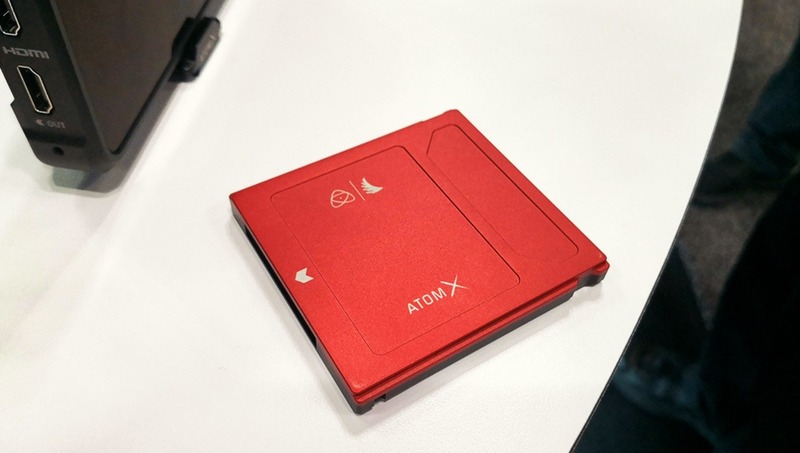 Atomos debuted its five inch monitor and recorder a few months back, but the problem was that a regular SSD is be slightly too big for it. So how much will a full set up actually cost you? The Ninja V is a stellar product. 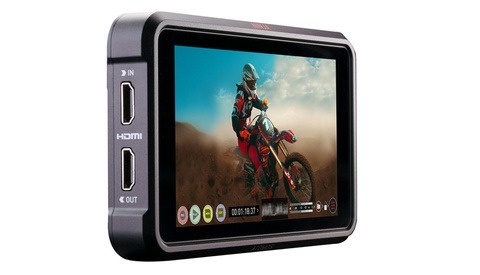 While I haven’t had it on set yet, I’ve seen it in person and it looks like Atomos are onto a winner. 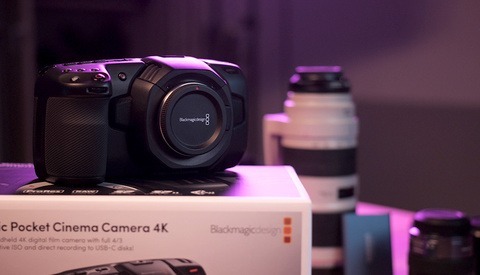 It records 4K HDR footage from a HDMI output, and it’s portable size doesn’t make it feel too small. So it’s probably going to be monitor/recorder of choice for many. Unfortunately, if you need to buy the SSDmini it might not be so affordable any more. The Ninja V comes in at around $700. The bigger Shogun Inferno, with more bells and whistles, comes in at $1,300. So the new model is definitely a great deal considering it does most of the same tasks. The costs are generally the same between both of these too. You’ll need a magic arm or cold shoe mount, some spare batteries, and maybe a longer HDMI cable. A snug fit. It feels like a very well built package, when the SSDmini is utilized. The price of an Angelbird 500GB SSDmini is $199.90 right now. So roughly 40 cent per gigabyte. This is pretty expensive, when you could buy a normal sized 500GB Samsung SSD for $86.99 (17 cent per gigabyte) and conversion caddies for $6 each. This adds up, and it means that if you cheap out and get the smaller monitor, you might end up paying for it down the road. Atomos kept hush about Angelbird’s pricing until the drives were actually available. Also I’d imagine it’d be tougher to announce the product with the price hike news tossed in too. Luckily, you can still use regular sized SSDs with the Ninja V, you’ll just have to deal with the jutting out the size. It’s annoying, and you’d probably want to buy at least one SSDmini for portability, but it means you’re not locked in. I tested this out and sure enough, it’s not as bad as I first assumed. 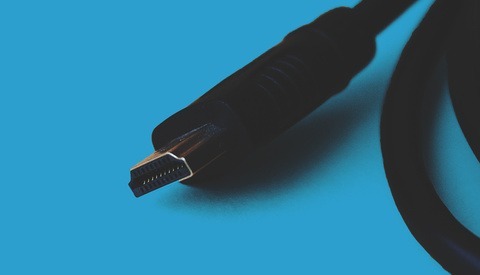 It doesn’t get in the way of normal operation – in fact Shape’s HDMI lock rig doesn’t get in the way at all. However it is a bit of a hazard in my eyes. The SSD looks a little vulnerable. That slight vulnerability might be worth paying half price for though. Atomos is selling attachable handles if you’d like to use your SSDmini drives in a slot, like on the Atomos Sumo. And for some reason Angelbird is making an SSDmini that has a built in handle – making it the same size a regular SSD. I don’t see the logic but I’m sure they know their market. It's worth noting that all these SSDs generally have the same speeds. They're all SATA III and hit around the 550/500 MB/s Read/Write Speeds. A far cry from some of the NVMe drives coming out right now that hit well over 2000 MB/s. In other news, Atomos have also announced two expansion modules for the Ninja V. It was speculated that this would arrive eventually, since there’s some extra pins in the battery slot. The first module is Ethernet/NDI for broadcast IP networks, and the second is a wireless sync module for getting timecode on your Ninja Vs and control the device via Bluetooth. All in all it’s an exciting time for Atomos. So long as camera manufacturers won’t allow for internal ProRes recording, they’ll be my recorder of choice. What a shame since the V is catered to the budget-conscious. I guess most people will just use regular SSDs. I'm wondering what's inside of there. Could it be an M.2 drive with a SATA adapter connection? Or is it something really custom? That's exactly what I'm thinking. A shame there's no easy way to record onto NVMe M.2 drives right now. Stay tuned though, I'm working on figuring that out this weekend.